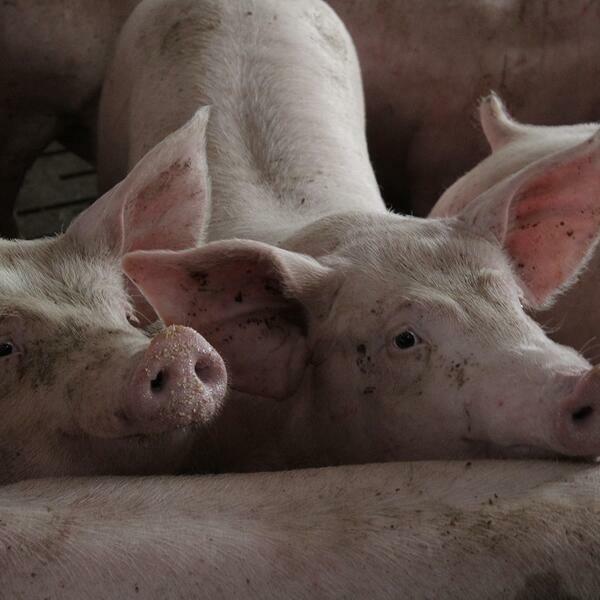 Audioboom / Environmental permitting for pig farmers: what does it mean for you? Environmental permitting for pig farmers: what does it mean for you? In this edition of the AHDB podcast, we focus on environmental permitting for livestock production and the forthcoming permit review. We hear from Emma Slater (AHDB) and Mella Waitt and Alison Frogley from the Environment Agency. We finish up with a quick update on the outlook for pig prices and feed costs from Bethan Wilkins, one of our analysts.